Lately, I have been really struggling to understand my younger son, Michael. He is all things boy. I am all things girl. He speaks blue. I speak pink. We are made different and those differences have made for a festive puberty transition. In my efforts to understand my son, the way he thinks, the way he operates, I have picked up two excellent books: Mothers and Sons: The Respect Effect, by Dr. Emerson Eggerichs and Wild at Heart, by John Eldredge. Dr. Eggerichs hit home with me when he spoke about respect in marriage in his book, Cracking the Communication Code. He makes it abundantly clear that respect is to a man, what love is to a woman. In the same measure a woman needs to be loved, regardless of how lovable she is acting, a man desires to be respected, regardless of how respectable he is acting. In his book for mothers and sons, he makes a point that our sons need the very same respect, in the very same measure. I can assure you that a preteen boy is often less than respectful, and as a result, the last thing I want to do is show him an ounce of respect. Then, I am reminded that respect is his deepest need and that I would expect him to show me unconditional love, regardless of my unloving actions toward him. Since reading Dr. Eggerichs’ book, I have begun to change the way I speak to my son, addressing him with respect in my tone, facial expressions, even my body language. He has softened with me and the respect he shows me is ten-fold what it was formerly. I realized this was only part of the puzzle. Something was still missing. 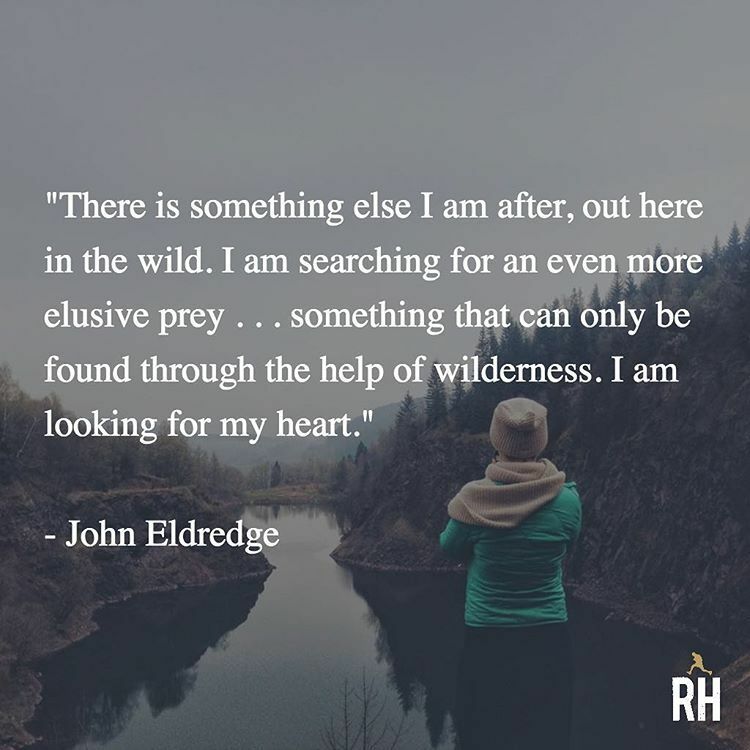 In the book, Wild at Heart, John Eldredge speaks to the need for a boy to have adventure in his life. He longs to be the hero. I didn’t know. Sadly, I have spent much of his childhood telling him to “be careful.” I inadvertently stifled his attempts to find the man deep within his soul, when I shut down his exploration of the world around him in order to keep him safe. Last week, I went to the park with my twelve year, eleven month old (yes he’s counting) son. He found a tree and grabbed ahold of it. He looked to me, waiting for me to tell him to get down, to “be careful”. Instead, I heard Eldredge speaking to me, reminding me of the adventures my young son longs to have. I told him to see just how high he could climb. I encouraged him to turn the playground into an obstacle course for him to complete; the more challenging the better! When he questioned his ability, I told him to make it into an adventure. And just like that, something shifted in my son. He softened, and in the same moment he became stronger than I have known him to be. Somehow, I had given him permission to be who he was called to be, a man. I have a long way to go in understanding my son and the many ways he ticks, but I am thrilled that I finally found the man in my son’s heart, at the intersection of respect and adventure.